On a recent trip to Beauty World Centre, my parents and I discovered a hidden gem, Dulu Kala – The Peranakan Home. For those of you who are not familiar with this distinctively Southeast Asian cuisine, Peranakan or Nyonya cuisine is the marriage of Chinese ingredients and Malay spices and cooking methods, resulting in dishes that are not only tangy and aromatic but spicy and herbal as well. 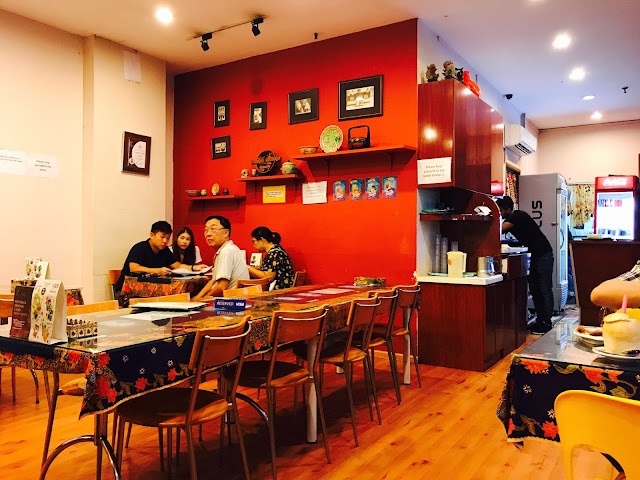 Dulu Kala is a family-run restaurant that serves home-cooked Peranakan dishes, using recipes that have been passed down through the generations. 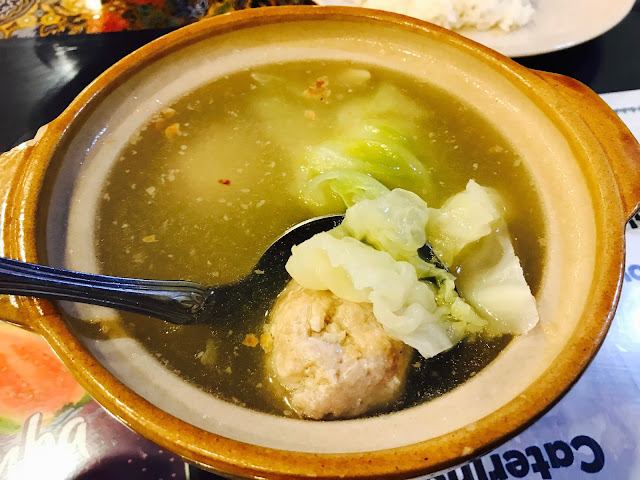 Bakwan Kepeting is a clear soup with homemade meatballs and bamboo shoots. The meatballs are tender and juicy with a chewy texture. The soup is clear but flavorful. It’s a simple yet satisfying dish. I love the flavour of the Beef Rendang and the spices that go into making the aromatic and fiery sauce. 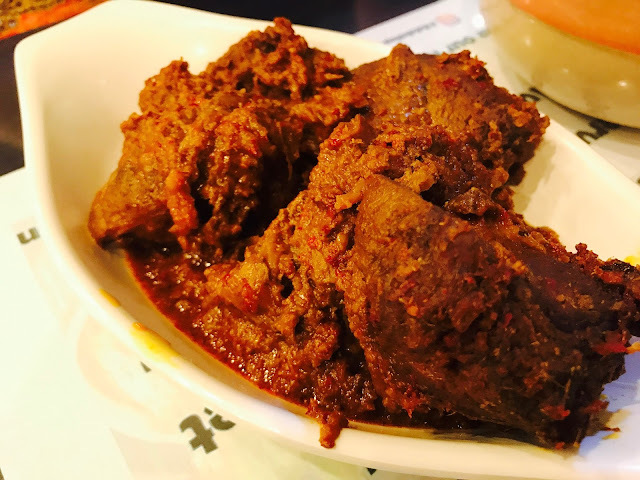 Beef Rendang originated from Minangkabau minority group in Indonesia and it is popular in Singapore, Malaysia, Brunei and Southern Philippines. I find the beef a little too tough, I still prefer Penang Place Restaurant’s Beef Rendang. 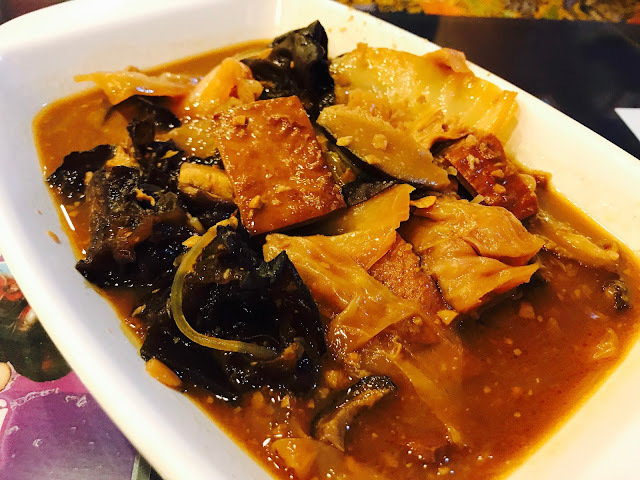 Nonya Chap Chye is the Peranakan version of the Chinese Mixed Vegetable Stew. While the Chinese version is normally lighter in taste, the Peranakan version is saltier with the use of bean paste. 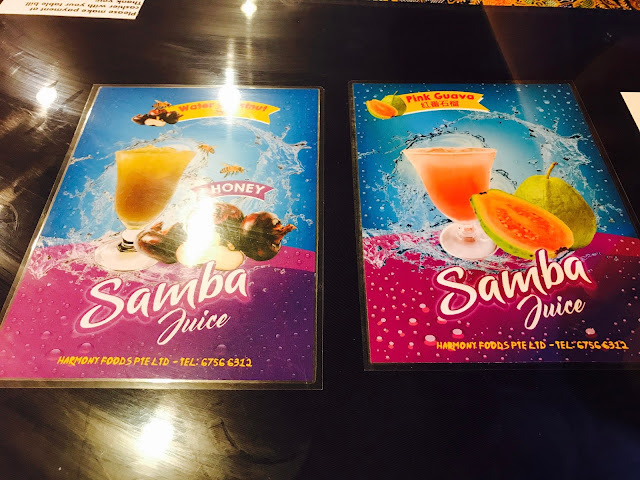 It can get really crowded on weekends, so reservations are highly recommended. 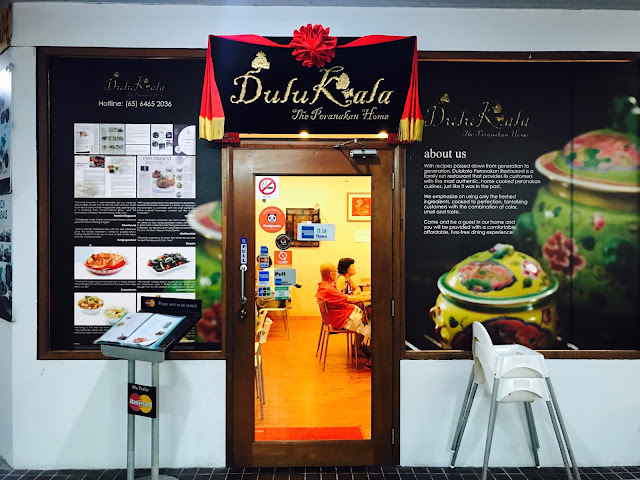 It’s evident that the kitchen is not able to cope with the large volume of customers on weekends, Dulu Kala may want to consider hiring another chef. be prepared to wait quite a while for your own especially on weekends. Dulu Kala also provides a catering service at $22 per person, with 3 menu options.